Are you planning to buy a new refrigerator and wall oven? 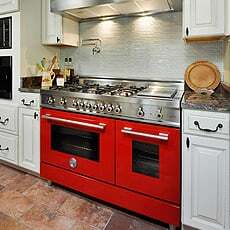 Take advantage of the special kitchen appliance promos of Metro Wholesale Appliance in Houston, TX. 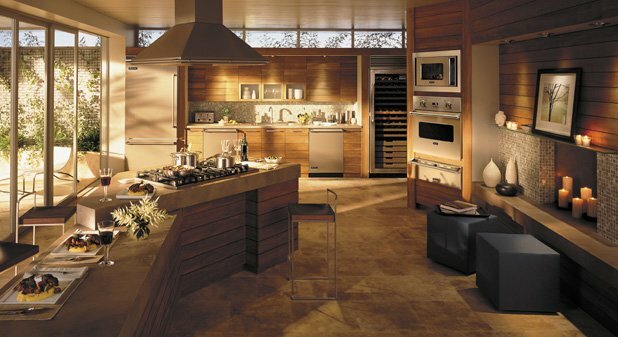 Upgrade your refrigerators, ranges, or cook tops and modernize your kitchen. Download our specials document files to view our limited-time-only kitchen appliance special offers and rebates. 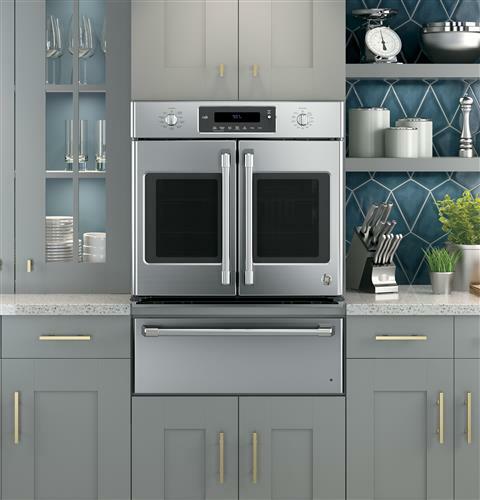 Save more while shopping for new appliances to upgrade your kitchen. We offer the best kitchen appliance deals in town. Visit us today to check out our appliances currently in promo. If you have inquiries about our kitchen appliance promos or if you want to request a kitchen appliance quote, please contact us at (713) 433-7248. We would love to hear from you soon.